Trinidad & Tobago’s Institute of Marine Affairs (IMA) is a multi-disciplinary marine science research organisation. It has been mandated to collect, analyse and disseminate information relating to the economic, technological, environmental, social and legal developments in marine affairs and to formulate and implement specific programmes/projects in Trinidad and Tobago and the wider Caribbean Region. 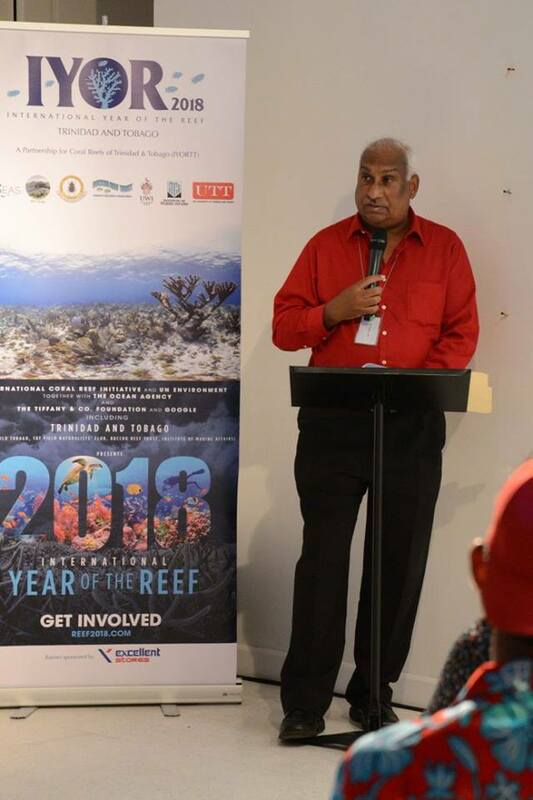 The IMA will partner with International Year of the Reef in Trinidad & Tobago (IYORTT) and support their activities. We have already participated in the official T&T launch of theIYOR, as well as joining their activities to celebrate World Environment Day (5th June) and World Oceans Day (8th June 8th). The IMA will provide technical resources and professional staff as appropriate to support training, outreach, public education and awareness throughout this International Year of the Reef.